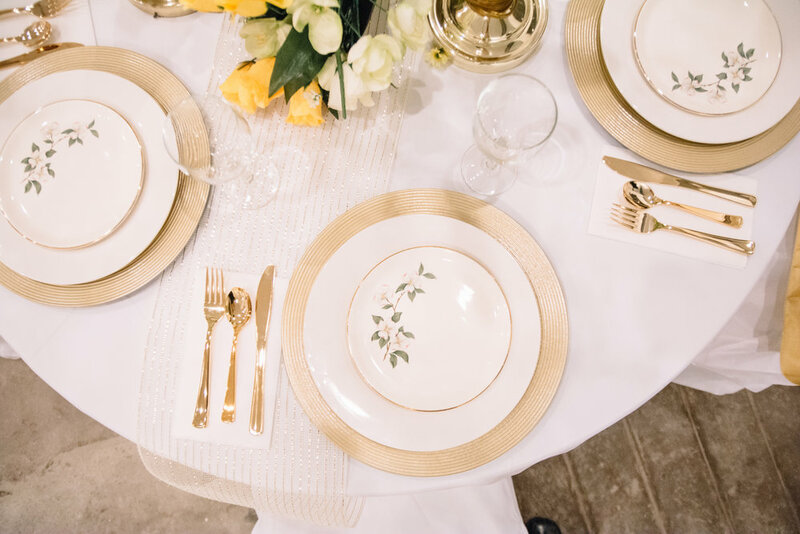 A boutique-style event planning and production firm offering small-batch inventory for hire. 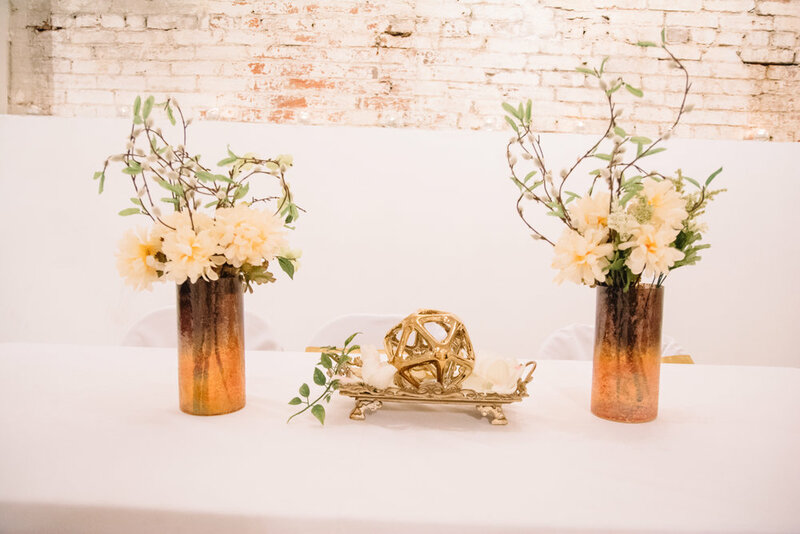 We are recognized for our development and execution of creative event concepts, partnerships with a network of industry experts, and access to exclusive venues. In 2013 Indigo Bleu launched in the Philadelphia market as a provider of event planning services and producer of signature events. We’ve assisted and partnered with notable individuals and leading companies, institutions, and organizations including the City of Philadelphia, the Kimpton brands Hotel Monaco, and players from the Philadelphia 76ers on social, political, community and fundraising events. 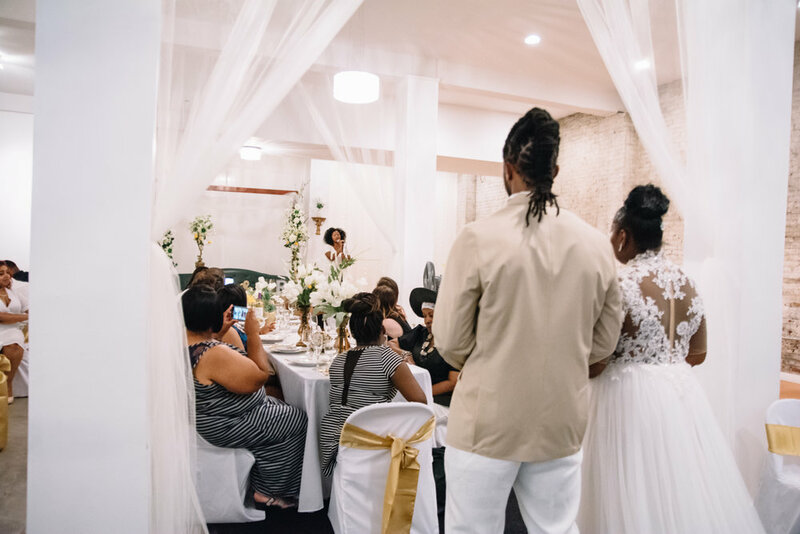 Serving as lead point of contact and coordinator of a wide range of events - from corporate meetings to weddings and everything in between, we are a primer choice for all events. We have extensive expertise in managing both private and industry events with diverse and multicultural audiences. 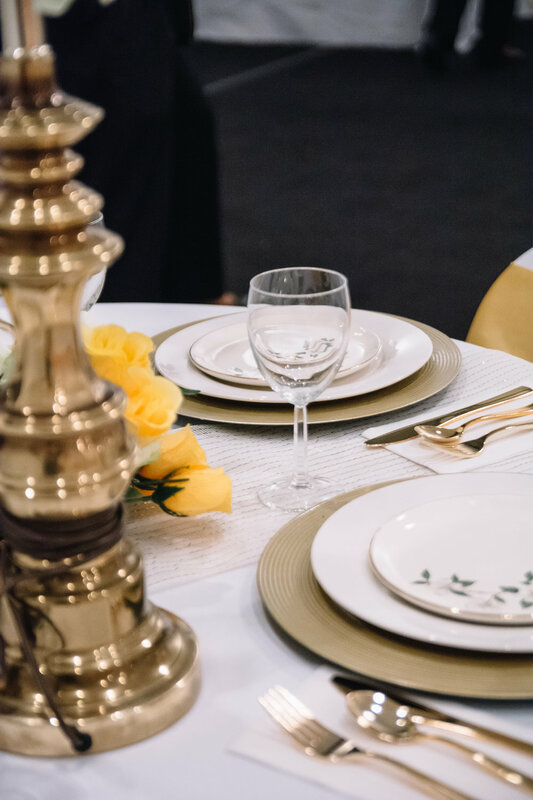 Our service includes conceptualization, planning, coordinating of vendors, venue scouting and selection, decor design and styling, space set up and strike, event support staff hire and day of management. We partner and work with seasoned industry professionals with decades of experience in all areas of event production to create lasting memories for you and your guests. Our A La Carte service option is a great way to help clients stick to a strictly defined budget or exclusively get assistance in the specific areas needed. If you'd just like help scouting venues and booking - we can do just that! If you'd just like help selecting a caterer and drafting a menu - we can do just that! 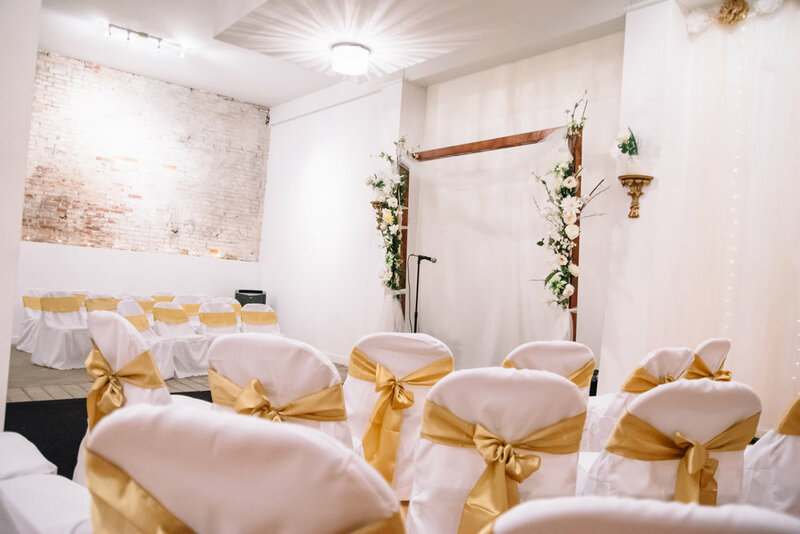 If you'd just like assistance with mapping out the venue for your use and decorating - we can do just that. Our itemized services enable you to focus in and save by minimizing your labor expenses. Indigo Bleu has close to a decade of experience producing top level events for a variety of clients. 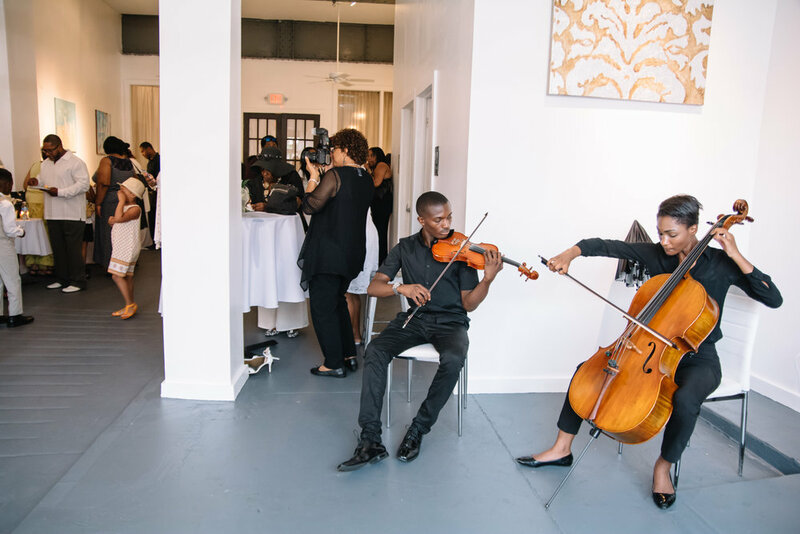 We've coordinated wedding, art and cultural events, fundraisers, meetings and more! In our past experience we've handled the creative conceptualization and execution to logistics and everything in between. We leverage a team of industry experts to every detail is handled by the best person for the task. 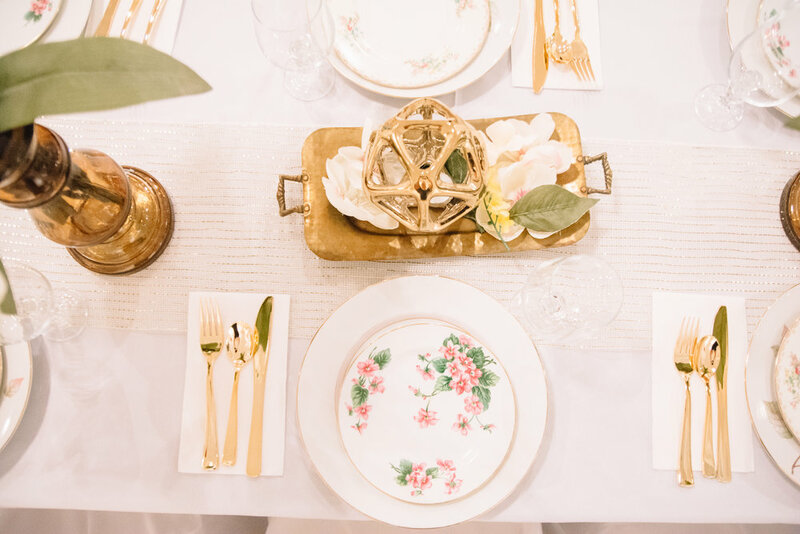 We can customize a full-service package to suite your event needs which allows you to focus on you and your loved ones, leading up to and on your special day. IBEV offers convenient, flexible and customizable event production/coordination services and inventory. Our team and network of industry experts provide creative, logical and strategic solutions for all of your special event needs. Give us a call today to discuss your next event at 215.300.1255. or submit a project inquiry on the Hire Us page and we'll respond within 24hrs.